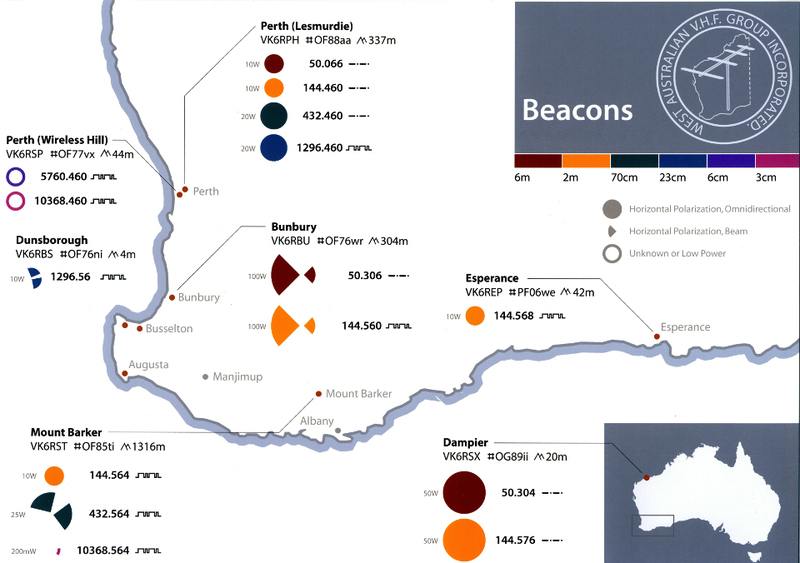 Beacon: Map and Update Status | West Australian VHF Group Inc. 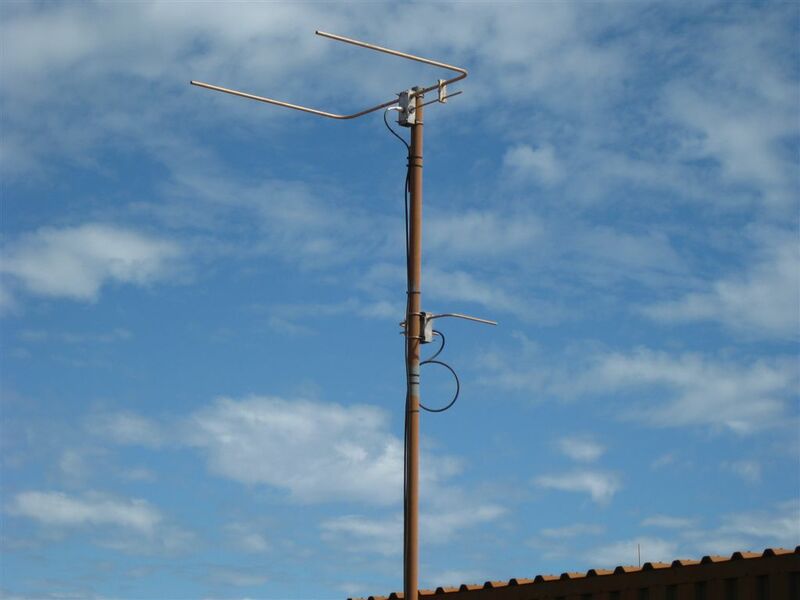 The WA VHF Group maintains a large number of terrestrial beacons in Australia, covering the State from Esperance in the South through to Dampier in the North. Beacons are a main interest at the group for studying the propagation of radio signals. Reports of beacon operation have been kindly provided over many years by our member, Phil, VK6ZKO.